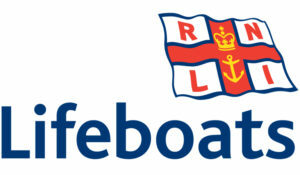 We have been the sole supplier of modular seafront buildings for the RNLI for the past 8 years. During this time we have designed, manufacturer and installed over 200 pre fabricated modular buildings including; Life guard units, support centres, offices and retail units. As well as building brand new units we have also been tasked with providing both modifications and refurbishments to existing units, taking on any valuable lessons learnt to optimise the design and the quality of our product. Working alongside the RNLI and examining the units manufactured by their previous supplier we were able to identify key weaknesses and areas of improvement which allowed us to build in solutions to our new design to ensure maximum lifespan for the product. Using our experience of almost 30 years working with the composite panel the structural integrity of our units has always remained high even in the most challenging of environments. Due to the natural positioning of the units it is absolutely paramount that not only is the structure itself suitable to the harsh environment but also special attention must be paid to the fixtures and fittings, over the years we have built up invaluable knowledge of the suitability and practicality of external tertiary fittings for seafront buildings, including hinges, handles and other relevant fixings. Many variations have been tried and tested to ensure minimal rust and corrosion and maximum life span and security. 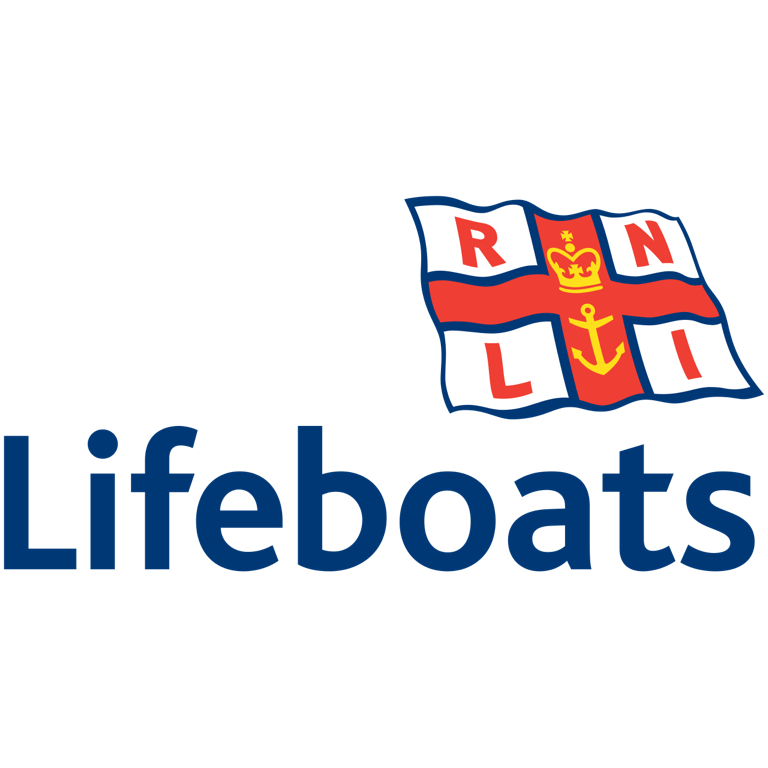 The standard RNLI lifeguard unit design was refined 6 years ago with our own design team collaborating with the RNLI to find a solution that met all of the requirements of the lifeguard teams across the UK. Our final design provides a fully weather-proof unit which has unrivalled insulation to help keep their teams cool in the summer months, a water-proof hanging rail for wets suits to be stored, a small gas hob, hand washing facilities, storage cabinets, PA system, solar panels for power in remote areas. In the peak of summer the units are put through their paces with salt water and sand traipsed through them daily so it is of the upmost importance that all fittings are rust resistant, hardwearing and require minimal maintenance once sited. 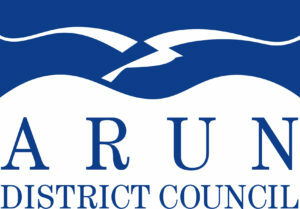 We first were appointed to design and manufacture 35 beach huts to Arun County Council in 2013. The council were interested in our unique building material as it offered an alternative to traditional timber construction, free from the common constraints and weakness of wood the newly design composite beach huts offered them a truly maintenance free solution. Past units built were plagued with defects that came to light a few years after install with doors issues, rotting and warping of timber cladding and water ingress. All of which are avoidable with our composite alternative. The new units were fitted into both a brand new site and a second location that was granted a roll out replacement scheme so it was vital that the new units were fully in keeping with existing units. We successfully created a design that emulated the look of the traditional beach hut complete with a fibreglass mock wood cladding system created in house using our specialist fibreglass workshop. The door mechanism utilised a similar design which we created on the RNLI pods and used high grade marine stainless steel to protect it from the elements. This appeared to be the area the council had the most issues with so were keen to use our previously tested knowledge within this environment to overcome a on-going problem. 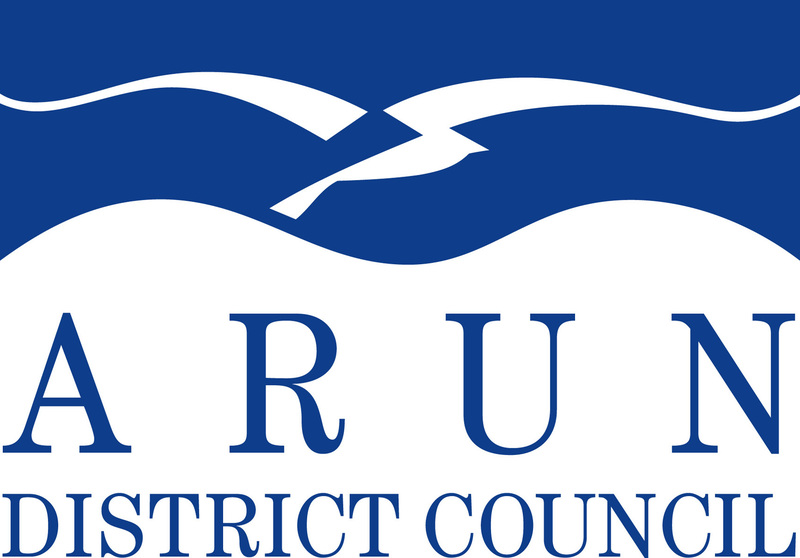 To date there have been no issues with the doors supplied which has saved the council a significant amount of both time and money. We have been awarded a 5 year contract to produce 250 bespoke en suite pods, which provide additional washing facilities to touring caravan sites across this award-winning campsite – a concept never seen before in the industry. The pods are built on a galvanised steel framework that allows them to be picked up and moved as and when required. They are constructed using our insulated panel with internal partitions separating the main washing facility section, fitted with a basin, vanity unit and mirror with a separate storage compartment for bikes etc and the plant room fitted with an electric boiler and RCD unit. Working alongside the architect we were able to assist the designing stage to fully utilise the amount of space on offer in order to provide a well-equipped pod in a compact and inviting package. All services have been thought through during the design stage and signed off by the relevant bodies to allow for a quick delivery and install programme. Again these units will be used by the general public so hardwearing robust fittings and fixtures have been sought during the procurement stage to guarantee a long life span with minimal maintenance costs for our client. Our unique product allows the campsite to fully benefit from a flexibility point of view so as the site grows and changes, the pods can be moved to service other areas giving them a product which suits an ever growing business. We were approached by Rockley Park – one of the UK’s leading Sailing & Water sport academys, to create 4 modular accommodation pods that provided our client with additional space for students to stay. The units were constructed using our revolutionary insulated panel system to create a two room dorms, one room housed four bunk beds and the other room was a full wet room, fitted was a toilet, hand wash basin and shower unit. Due to a high turnover of students all fixtures and fittings procured had to be incredibly durable and able to withstand heavy use. All plumbing was carried out by our own qualified team and was setup for an easy install that took place over two days. Since their install we’ve had no reported defects or issues and this has provided the water sports academy with a brilliant low cost solution in offering students accommodation without the need of full planning permission.